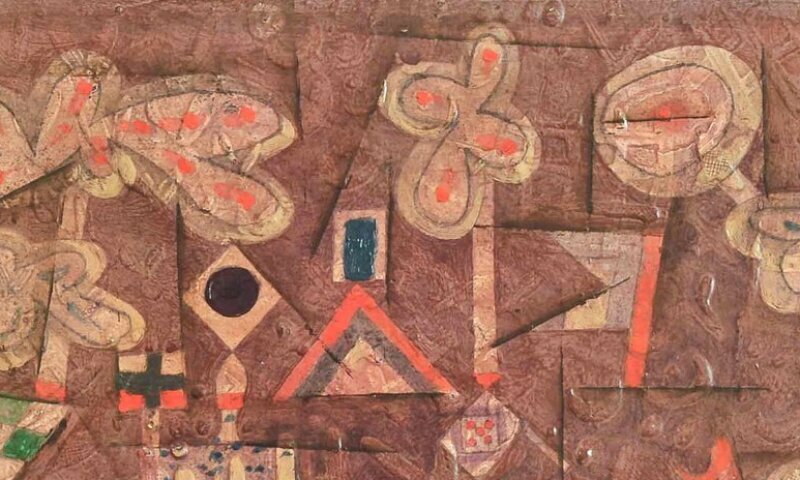 Paul Klee, Lebkuchenbild (The Gingerbread House), detail, 1925. © Staatliche Museen zu Berlin, Nationalgalerie / Andres Kilger. The exhibition reveals how the reverse side of a work is examined for clues to its provenance, giving visitors an understanding of the day-to-day work of provenance researchers. Every work that was researched receives a label detailing provenance chains that are also extensively documented and fully referenced in the exhibition catalogue. This special exhibition focuses on the provenance of artworks and their ownership histories prior to 1945. It also provides the occasion for a comprehensive rearrangement of the works, which are presented in new constellations both inside and outside the exhibition rooms.